Companies that rent bottleLess coolers typically require that you sign a 3 to 5-year binding agreement. At the end of the rental agreement – what happens? Well, you need to continue to rent and rent. It never ends. Companies that lease bottleLess coolers often “sell the paper” (your lease) to a finance company. That means the cooler representative gets paid up front. You’d make your payments to the finance company (kind of like buying a car). What happens if the cooler company goes out of business? You’re still obligated for the payments. But, hey. they’re not in business to service your cooler. Our included purification system is certified to remove the things most people are concerned about in their tap water: Chlorine and other harmful chemicals, lead, bad taste and odor. However, this commercial-grade purification system leaves the beneficial minerals in your purified water. 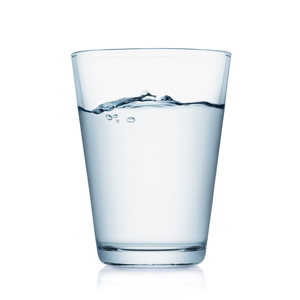 When you combine pure water & minerals, you have water that is delicious! Our Cooler Gurus are here for you – before and after you are a Bottleless.com customer. Questions about cooler choices? Installation? Water quality? How it works? Call us at 800-515-0324 or send us a chat message. We’re water nerds! With thousands of coolers and years of experience, we are more than happy to help with free, unlimited tech support. Call our friendly CoolerGurus – It’s what separates us from everyone else. 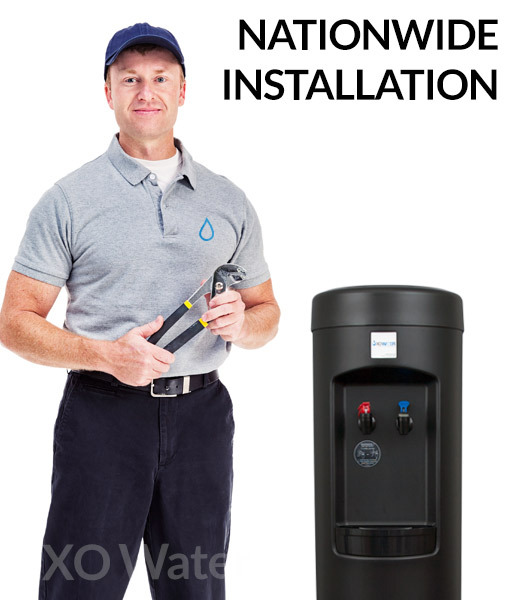 Our BottleLess water coolers are engineered to be easy to install, use, and maintain. However, many of our customers want us to install or service their Bottleless.com coolers. No problem! We have trained technicians in every ZIP code in the “lower” 48 States. Our exclusive, National installation service makes it quick and easy. Just add Installation ($199) or Service ($99) to your cart (or call us at 800-515-0324). Sorry – we only work on our bottleless coolers. Our Purification Removes Lead. Theirs Doesn’t. 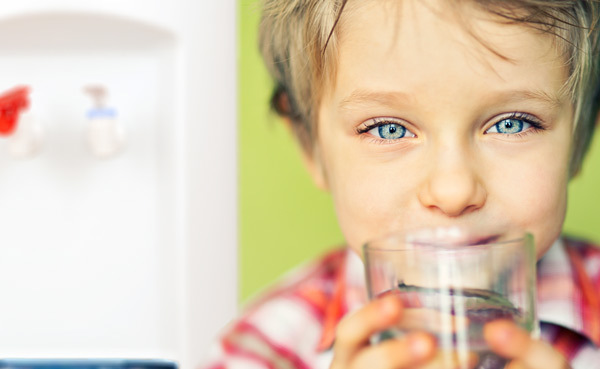 Lead in drinking water can cause adverse health effects in babies, children – and even adults. It’s been linked to ADHD, high blood pressure and developmental delays. It’s colorless and tasteless – so, you don’t know it’s there unless you test for it. 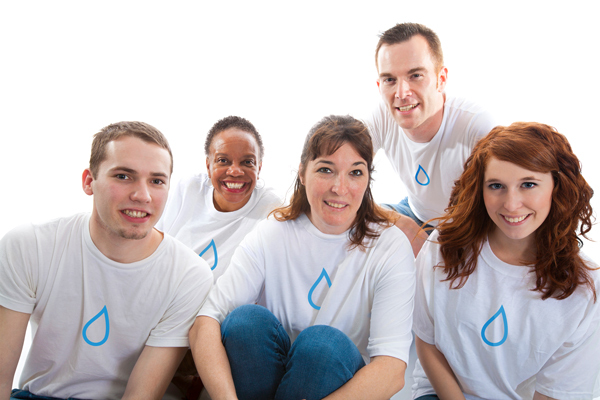 Our competition uses cheaper water filtration that does not take care of lead. But, you’re protected with our purification system.